“We have the news for you on the top of the hour” – when I first heard that sentence a few years back, or one very much like it, I did a bit of a double take. I kind of knew what they meant but wasn’t entirely sure whether my intuitive understanding was correct of wildly off (as intuition can sometimes be). By now this expression has become so common that I hear it almost every day when/if I listen to the radio. 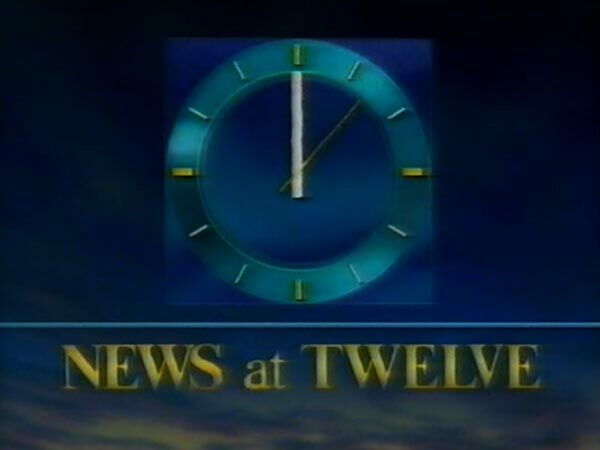 On the top of the hour is when the news are normally being broadcast, that is the full hour, when the minute hand of the clock is pointing straight up. The bottom of the hour is the opposite: on the half hour.I have heard the expression also used in the context f baseball, as in “the top of the inning”. In this context it means the first half of an inning, during which the visiting team bats. Then, of course, there is the expression “on top of the world” – but we all understand that one. Let’s hope you don’t meet too many people ready to play hardball as it can get a tad unpleasant dealing with such fellows. Somebody who plays hardball is very, very determined to attain a certain goal. So determined in fact that they do not shy away from using unfair methods, threats, unpleasantness, and don’t particularly care if anybody gets hurt in the process. The expression is often used when talking about businesses but is also used in the personal space when things get ugly. The idiom derives from (surprise!) 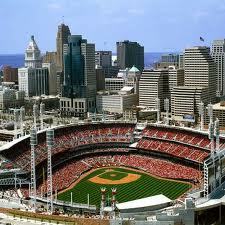 baseball which is played with a small hard ball, as opposed to softball which is played with a soft squishy ball. If somebody asks you whether their proposal or estimate was “in the ballpark” or you are requested to make a “ballpark” estimate you are not required to do anything with a ball at all – at least not in the literal sense. 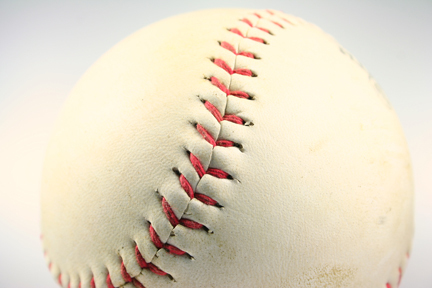 The expression “in the ballpark” requires some explanation: means within a certain area or range, close to what is expected plus minus a little bit. Here are some examples that could give you a better idea how that phrase is used. Of course, you guessed it, this is another expression borrowed from baseball. As I write this the San Francisco Giants and the Texas Rangers are playing their 5th World Series game and all of San Francisco and the Bay Area are going crazy over baseball. 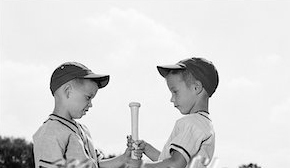 I still don’t get baseball, don’t know the rules and have little desire to deal with all the statistics involved – a total give-away that I am a stranger and will always be. 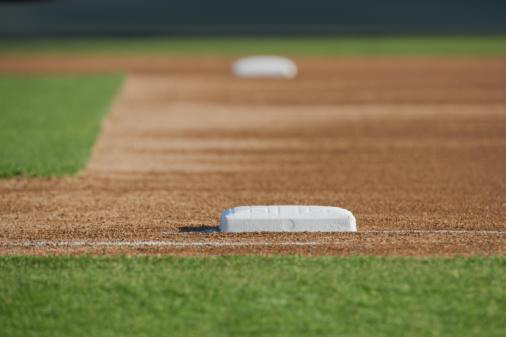 So today’s idiom is “covering all your bases” 0r “covering your bases”. It means to thoroughly prepare for all eventualities and cases, to be very well prepared. I rather not try and explain the underlying baseball principle but the general idea is that defensive players are assigned to cover a base (one of four positions in the corner of the diamond shaped baseball field). It is a very bad error to be in the wrong place and not covering the base one is responsible for. This idiom is widely understood and used and is well suited for business as well as casual conversation.